Grand Slam Garage Sales is creating the garage sale industry. If you need help selling items, pricing items, advertising items, want to make money selling other people’s/businesses’ items, want to talk garage sales or have any other need or interest that has anything to do with online or offline garage sales, we probably have the answer. 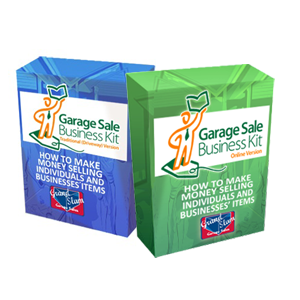 We sell kits and other products to help people start, run and grow a garage sale business (helping people and businesses sell items). This is a good way to make money. 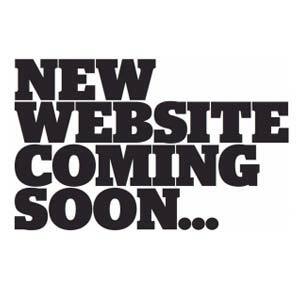 See for yourself at www.GSBizKit.com. If you want help selling your items, this is the site for you. 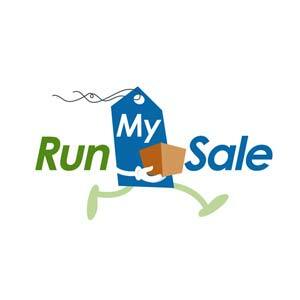 RunMySale.com is comprised of individuals and companies all over the country who have purchased the Garage Sale Business Kit teaching them how to sell people’s and businesses’ items for them. If you want help selling your items, this is the site for you RunMySale.com is comprised of individuals and companies all over the country who have purchased the Garage Sale Business Kit teaching them how to sell people’s and businesses’ items for them. If you don’t need help selling your items, but you need some help advertising them, this is the site for you. 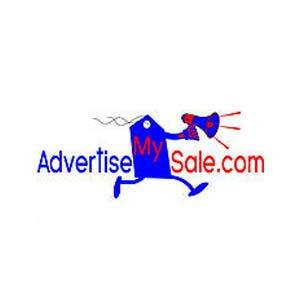 AdvertiseMySale.com is a site where you can purchase packages for help advertising your items via a garage sale or individually. 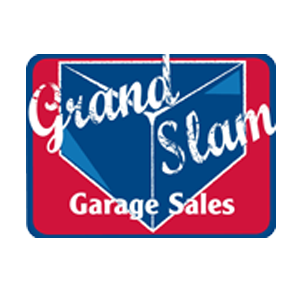 Grand Slam Garage Sales (GSGS) helps people sell and remove items in Houston, Texas. GSGS is also the parent company to the garage sale industry and the driving force behind the Garage Sale Business Kits and other garage sale industry websites. If you don’t need help selling your items, but you need some help figuring out how to price them, this is the site for you. 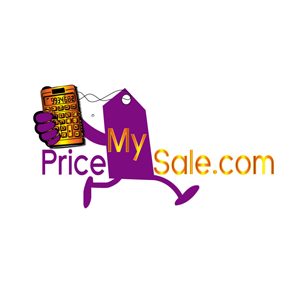 PriceMySale.com is a site where you can purchase packages based on how many items you need help figuring out prices on.